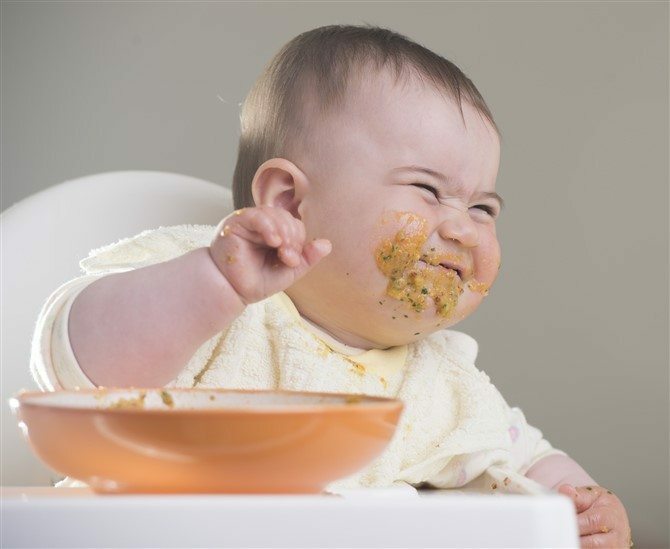 It seems like only yesterday you were tearing up over organising your rugrats first birthday party. A lot has happened since then. From their first day of primary school to their last day of high school. Their first kiss. Their first boyfriend or girlfriend. Getting their car license. Moving out of the family home if they’ve done that already. They’ve certainly achieved a lot. Where the heck did the time go and why didn’t someone prepare you for how quick this day would actually come? 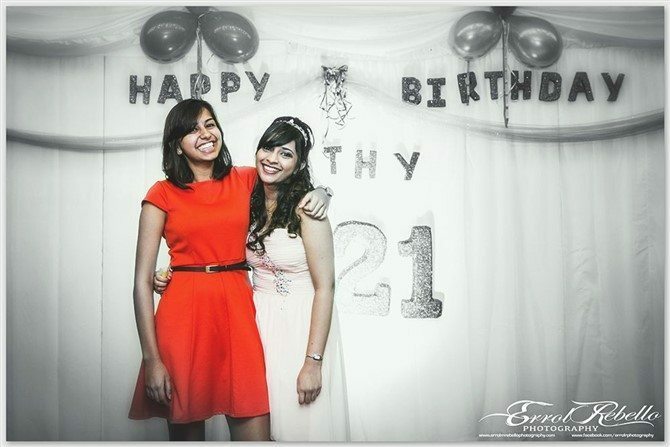 Turning 21 is a massive milestone. And despite your own intentions since they were about three to lock them up in their bedrooms and stop them growing up so fast, they have officially reached adulthood. It’s time to celebrate accordingly. So wipe away the tears, and put on your party planning hat. 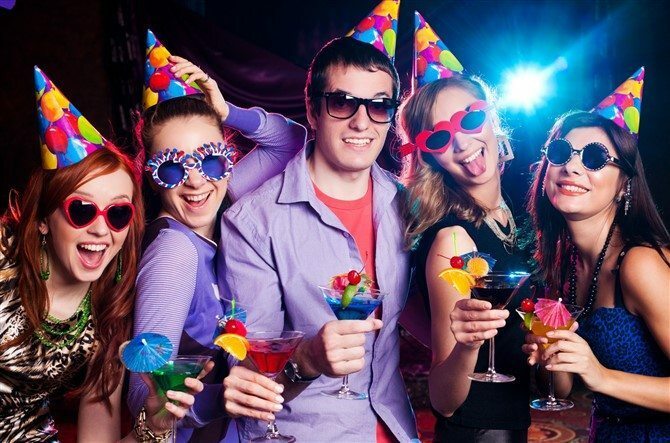 It’s time to ensure your now your all grown up adult has the night of their life with these 21st birthday party ideas. 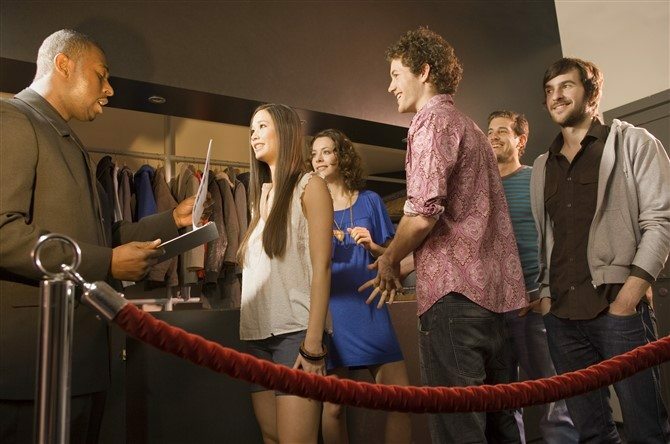 Unfortunately, gatecrashing is a thing. Still can’t figure out who was the first douche to be like hey, that guy’s having a party and even know we totally don’t like each other and I’m not welcome to attend it, I’m totally going to show up anyway? It’s weird. But anyhoo, we’d suggest hiring out a section at a venue that has security and other measures in place in case there are unfortunate dramas. That way you don’t have to clean up the mess the next day as well, so kill two birds with one stone. If you would prefer to have it at your house instead, it’s definitely worth hiring security for the night and letting your local police department know of your intentions. Safety first ladies and gentleman, unfortunately, it’s the world we live in. 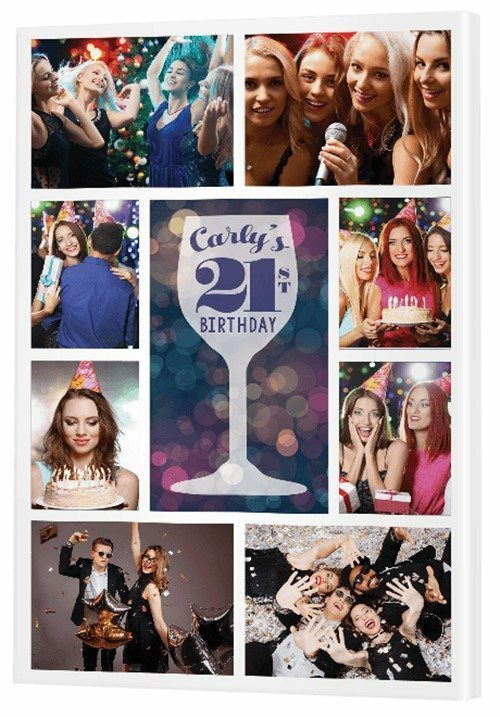 About five or six weeks before the 21st birthday extravaganza you should start getting the ball rolling. Once you’ve got the guest list down packed why not go old school with the invites and get proper invitations to send by mail? A revolutionary idea I know, and it does go against everything this digital era represents. But how nice is it to receive a proper invite in the mail to something these days? And how often do you hear of parties getting out of control because they were posted on facebook? 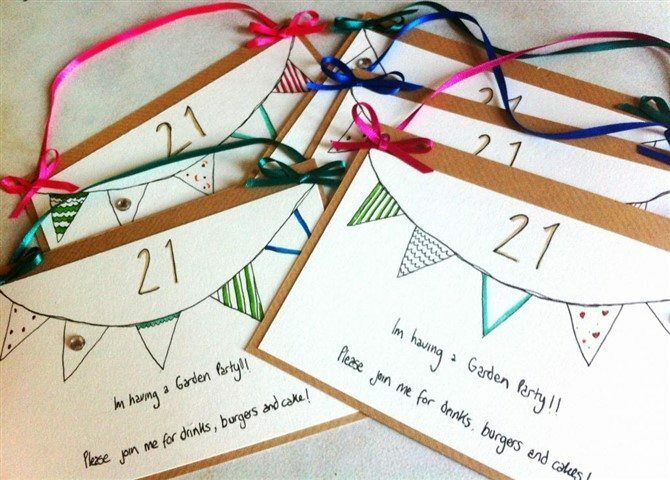 If you want to get really crafty make your own cool DIY invitations. Make sure you include a RSVP as well so you can cater accordingly. It’s up to you whether you want to to put some money on the bar or provide alcohol for the occasion. There’s no set tradition these days, whatever you feel is appropriate. However, it might be worth providing some sort of meal or nibbles. Remember you are dealing with a lot of young adults, and if they are anything like my family, older adults, who might not really understand their limits when it comes to alcohol. Eating is not cheating. Eating is, in fact, a glorious activity after a few alcoholic beverages that I highly recommend! 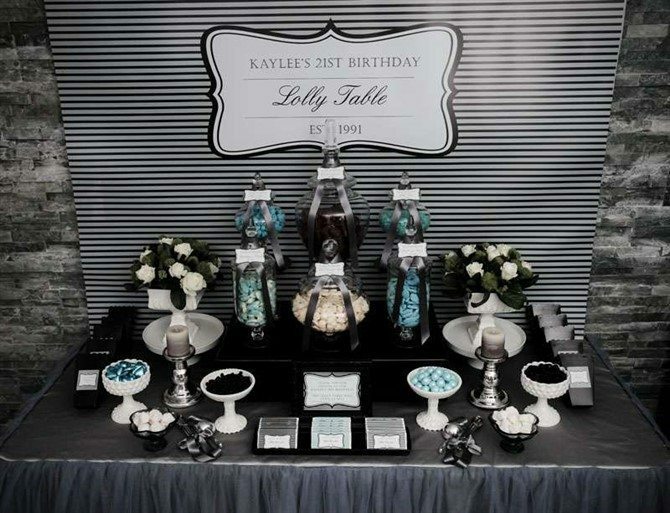 Whether you cater with some finger food, pizza or a sit-down meal, it’s a good idea to have something there to help line the stomachs of your guests. Let’s be honest. We all have great intentions at events like this to take some lovely photos of the night. 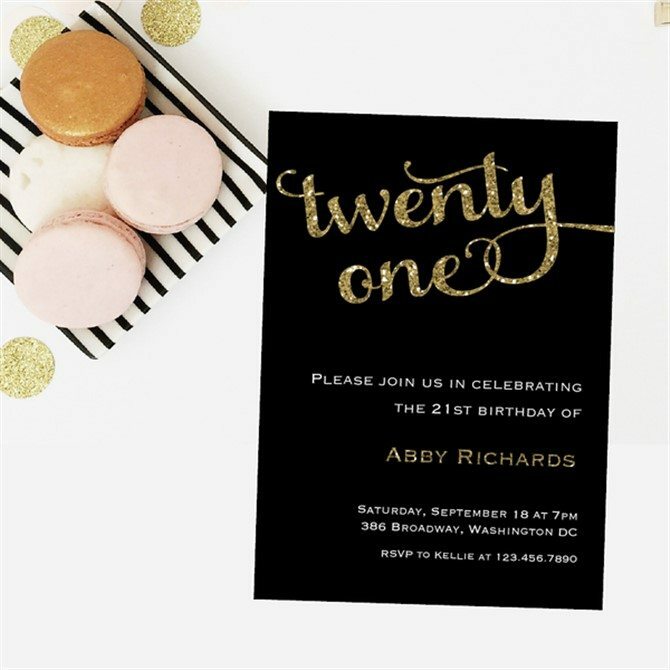 A 21st birthday celebration is a special event that you want to remember for years to come. However, more often than not we get busy socialising and mingling and photos taken are the ones you don’t even remember posing for, and you’re likely to throttle the person if it makes it way to Facebook. If it’s in your budget it’s worth considering hiring a photographer for the event to catch all the magic memories of the night. If not, assign the role to a family member or friend. Afterwards, you can turn your favourite photos into beautiful canvas prints to hang around the home proudly. What’s the point of having children if you can’t use special occasions like this to embarrass them a little? And after 21 years of coinhabiting with this human of yours, we’re sure they’ve given you some excellent material to work with over the years. Whether it’s displaying some cringy baby photo’s, mentioning something they’d rather forget in your speech or even just telling dad after dad joke, it’s always funny to hang a bit of crap on them in front of their friends. Remember to know the limits and boundaries, though. There’s a difference between a light-hearted joke and taking things to far. Remember to know the limits and boundaries though. There’s a difference between a light-hearted joke and taking things to far. The Cake! The Cake! The Cake! Cake. Wonderful, delicious, magnificent cake! Any day ending with y is a good day to have cake as far as I’m concerned, but no 21st is complete without one. Whether you end up making your own or order one from a cake maker, there are so many rad designs you can find on Pinterest these days. 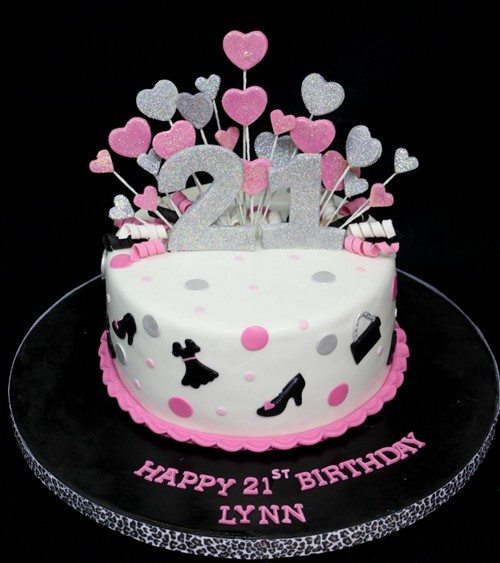 From classic cakes to “drunk barbie” and more, choosing the perfect 21st birthday cake for is all part of the fun of planning the party. We know you’ve spent the last 21 years wiping their bums, cleaning their snot and looking after them when they are unwell. We are sure you’ve wiped away a thousand tears when they’ve needed you to and supported them in every activity they’ve wanted to try and dedicated yourself to any sport they played over the years. It might be a tough day for you not only realising that they are how an official adult, but also they are no longer dependent on you. But remember they will still need you for the rest of their lives, just for different things. And don’t forget that it is their day, and more likely than not they are going to want to celebrate it with their friends, not just you and the rest of your family. Don’t take it personally. Let them enjoy the night, no matter what they will always be your baby.